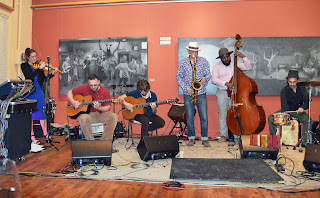 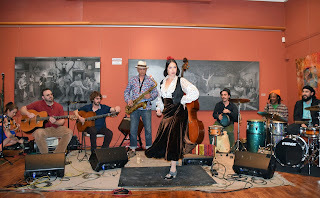 "Barrio Manouche is an acoustic San Francisco-based international septet (Spain, Quebec, France, Brazil, and California). 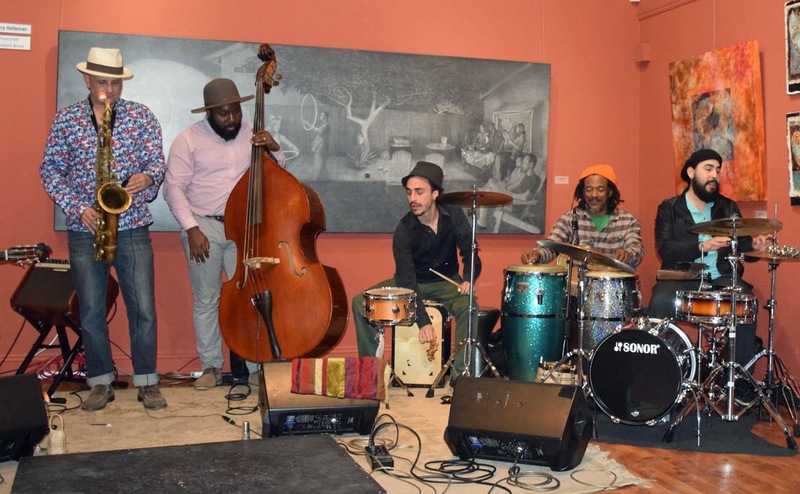 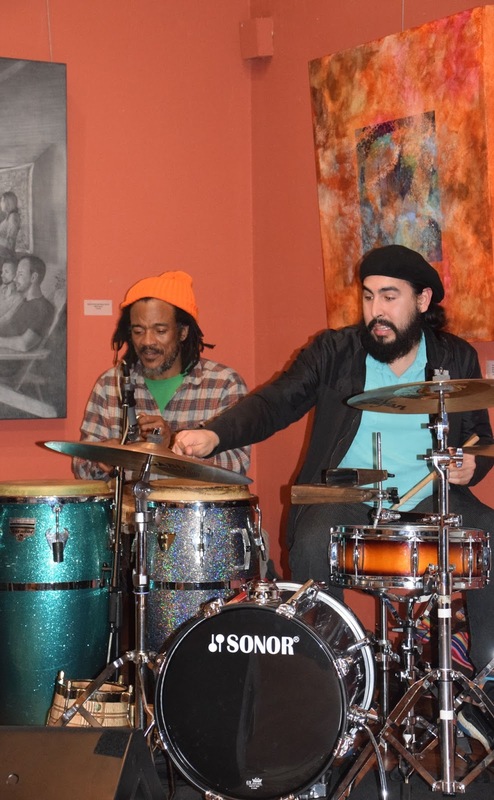 The ensemble has been recognized for its innovative style, complex technique and their passion for their musical improvisation. The band performed a repertoire of original instrumental compositions with a unique sound. 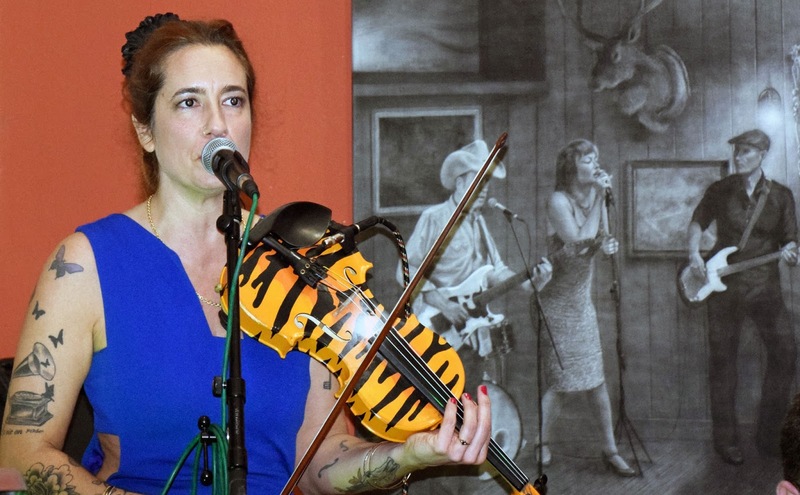 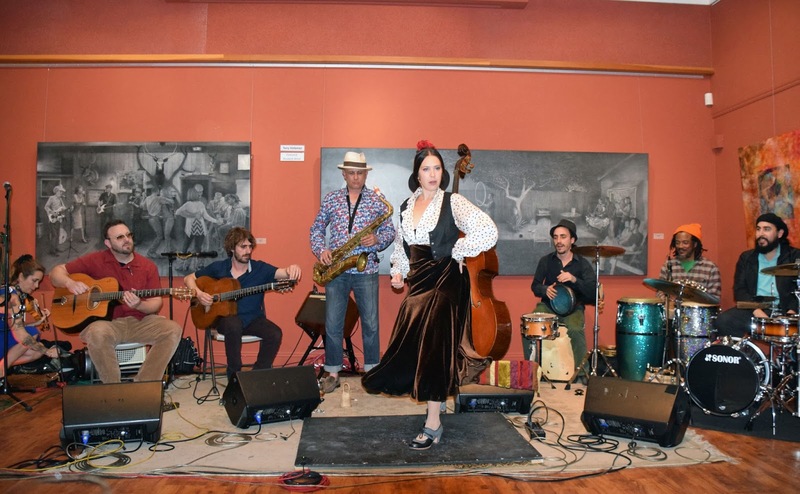 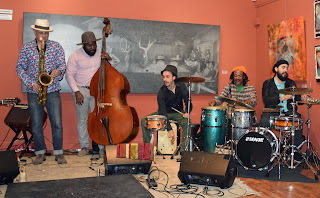 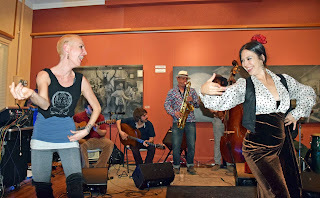 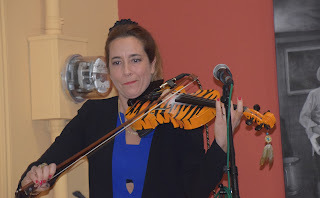 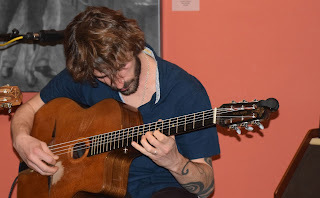 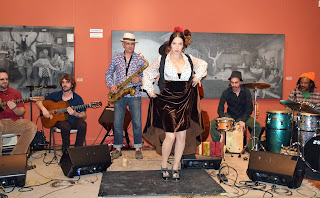 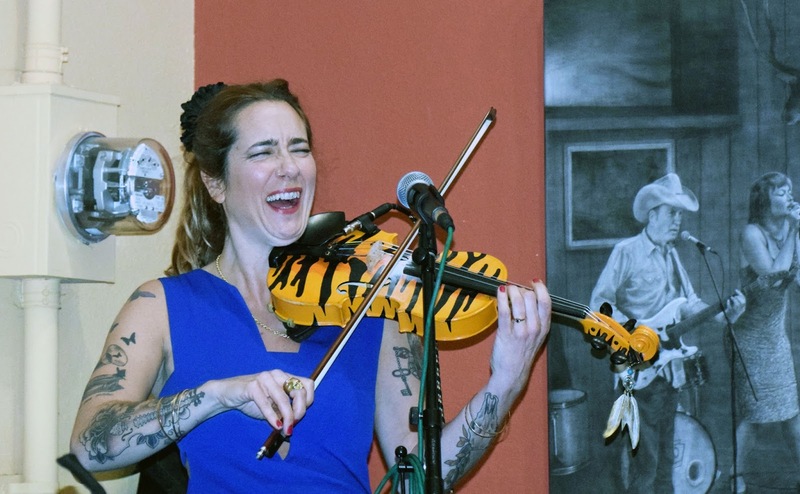 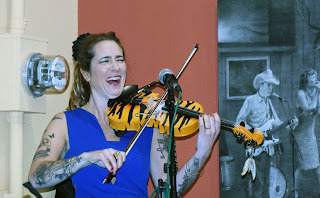 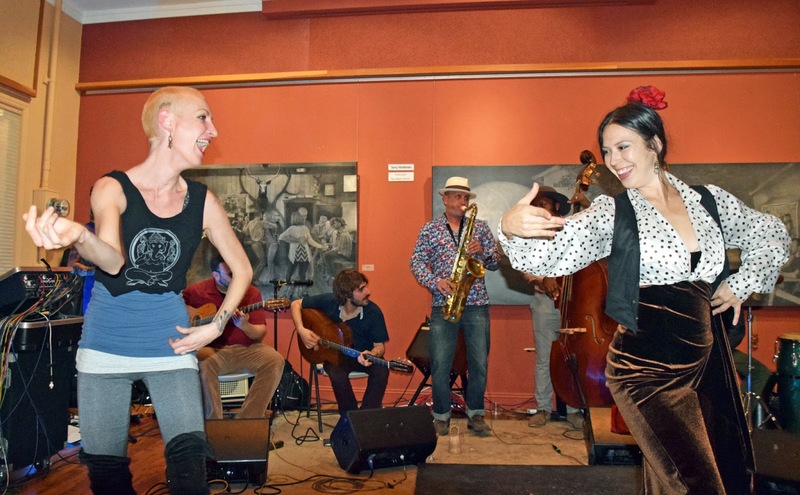 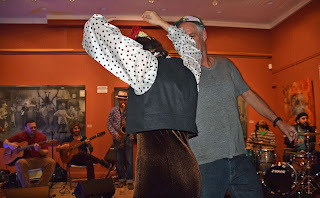 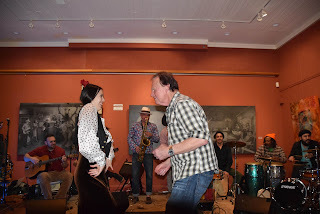 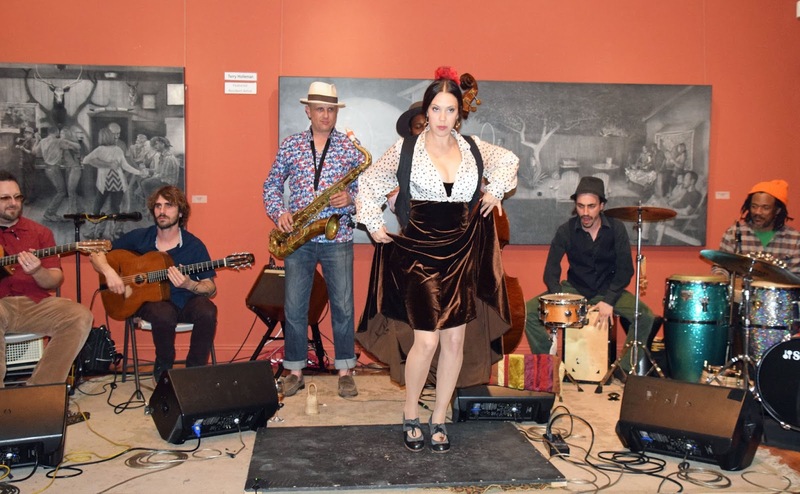 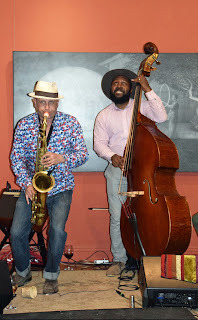 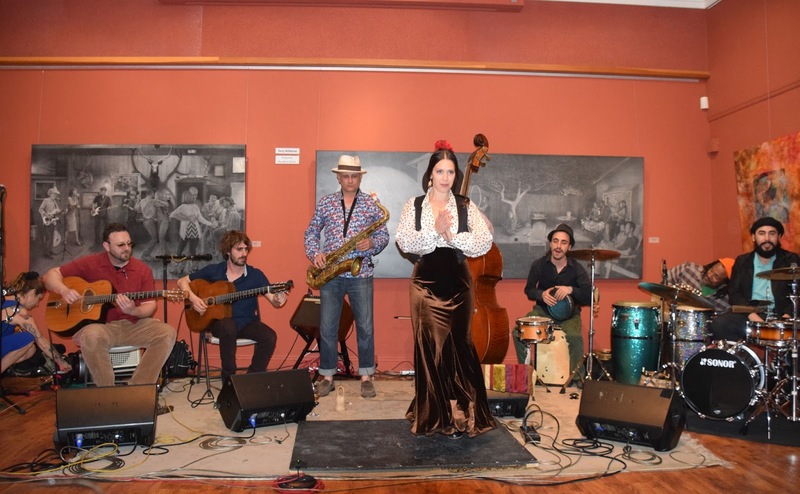 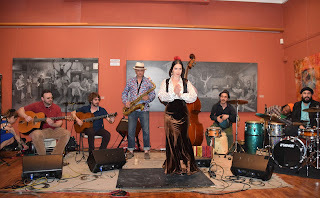 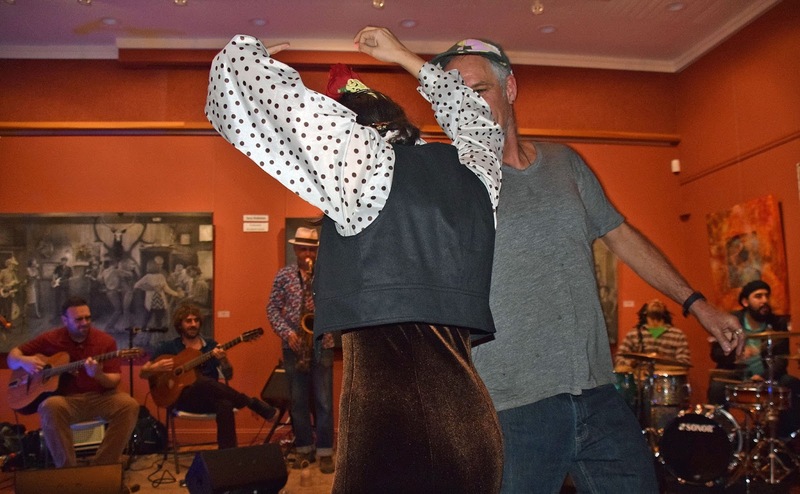 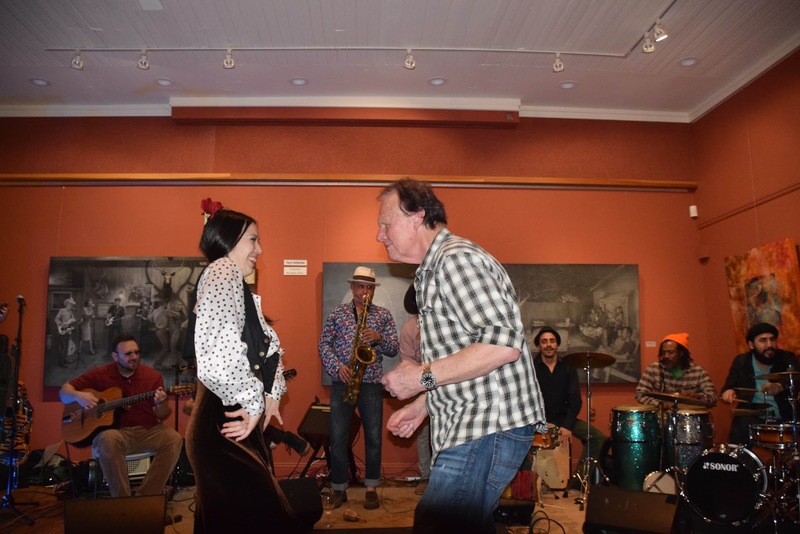 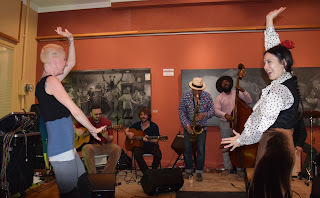 A Jazz fusion mix of Django Reinhardt and Stéphane Grappelli, gypsy, and flamenco."